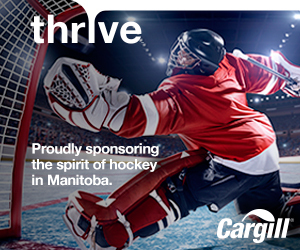 Hockey Manitoba’s 2019 Annual Meeting will take place at Canad Inns Polo Park in Winnipeg, MB. Friday night’s agenda includes an Assembly Session and various Council Meetings. The evening will conclude with hospitality for all delegates and representatives. Councils will continue to meet on Saturday to conduct business, review this season’s programs and prepare for the upcoming season. There will also be a workshop for all delegates followed by a 2nd Assembly Session to review the 2019 – 2020 Budget, conduct elections and review other business.